Kangen Water Cost less than Bottle Water. 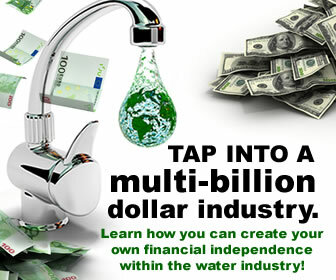 How would you like to drink the world’s healthiest Kangen water – for less than the cost of 1 bottle of water a day? We all know that the cost of drinking bottled versus tap water is outrageously high. 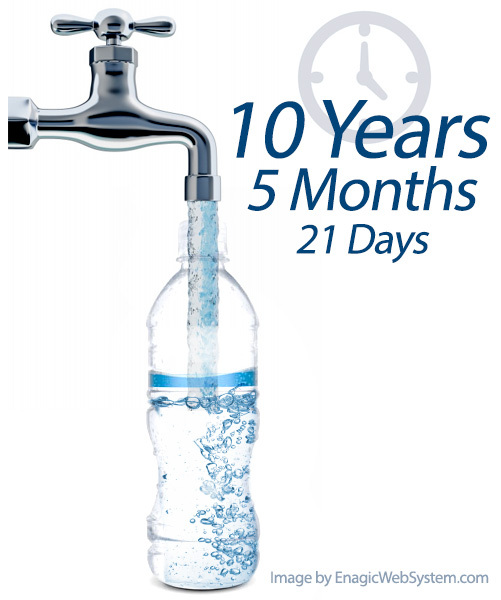 In fact, one study found that it would take 10 years, 5 months, and 21 days of refilling tap water into a plastic 16-oz bottle before you could make up for the price of that bottled water. But how does bottled water compare to the world’s Gold Standard of antioxidant-rich ionized water? 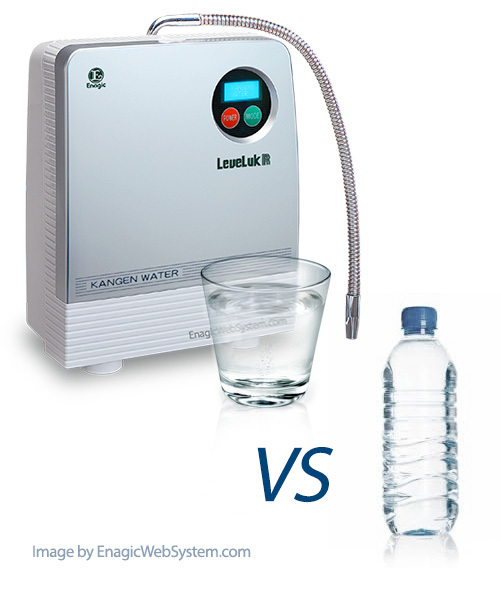 It’s a no-brainer that the quality of filtered ionized water is far superior to bottled water. About 25% of bottled water is actually just tap water packaged in an expensive and potentially toxic plastic bottle. Even more than the quality, you may be surprised to learn that the COST of bottled water is staggeringly higher than a hand-built water ionizer! If you drink just 1 bottle of water every day, you will pay $1642.50 in 3 years. But let’s be real… if you drink anywhere near the daily recommended amount of water intake, you will need a lot more than 1 a day! You’ll consume around 4 to 6 bottles of water every day, which brings your 3-year total to well over $6,000! The price of antioxidant water? It starts at just $1480! The LeveLuk R, one of Enagic®’s water ionization machines, generates enough healthy, life-sustaining water for your entire family. And unlike a bottle of water that gets recycled (or *gasp* thrown away), the LeveLuk R is backed by a 3-year warranty – keeping you healthy and your wallet happy! Don’t settle – you CAN put your health AND your budget first! 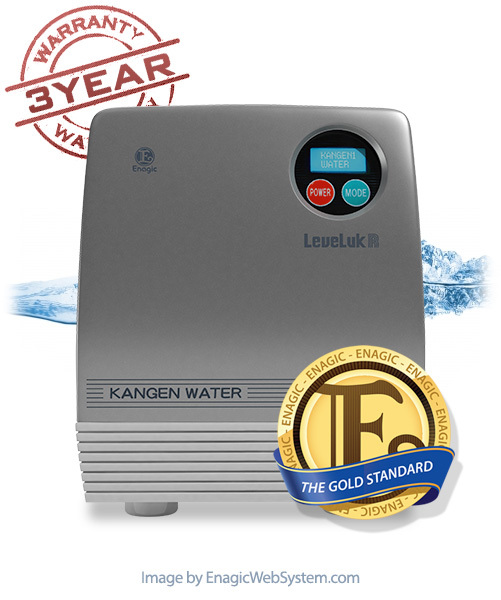 With the Kangen Water LeveLuk R, you can have the highest grade mineral-rich water at an incredibly low price. It’s the best of both worlds! 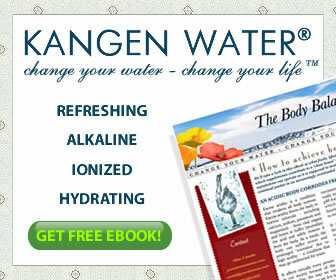 Order your Kangen Water LeveLuk R, or to learn more about Enagic® water ionizers!